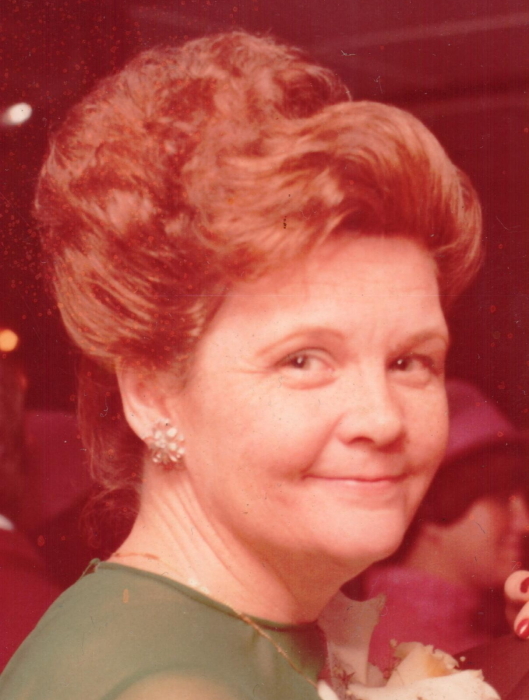 Veronica Maldarelli “Ronnie”, of Accord, NY, passed away on Monday July 23, 2018. She was 81 years old. Ronnie was born and raised in Washington Heights, NY and moved to Accord, NY over 30 years ago. She was the daughter of Raymond and Veronica Farrington. Ronnie was an avid golfer and a member of the Rondout Valley Country Club. She was predeceased by her husband Thomas Maldarelli Sr., her son Michael Carle and a stepson. Surviving are her children, Edward Carle and his wife Melissa, Patricia Carle-Mead, Raymond Carle and his wife Sue, Matthew Carle and Bridget-Ann Maldarelli, 2 stepsons; 12 grandchildren, Frankie, Jared, Desirae, Joshua, James Jr., Toni, Kathleen, Sean, Samantha, Shaunna, Michael and Brendan; 3 step grandchildren and 7 great grandchildren. Visiting will be held on Sunday, July 29, 2018 from 1-3 pm and 5-7 pm at H.B. Humiston Funeral Home in Kerhonkson. Cremation will be private.